Nothing seems to go quicker than time when you’re a parent. One day, you’re rocking your baby to sleep whilst humming their favourite lullaby and the next… they’re walking, talking and off to start big school! 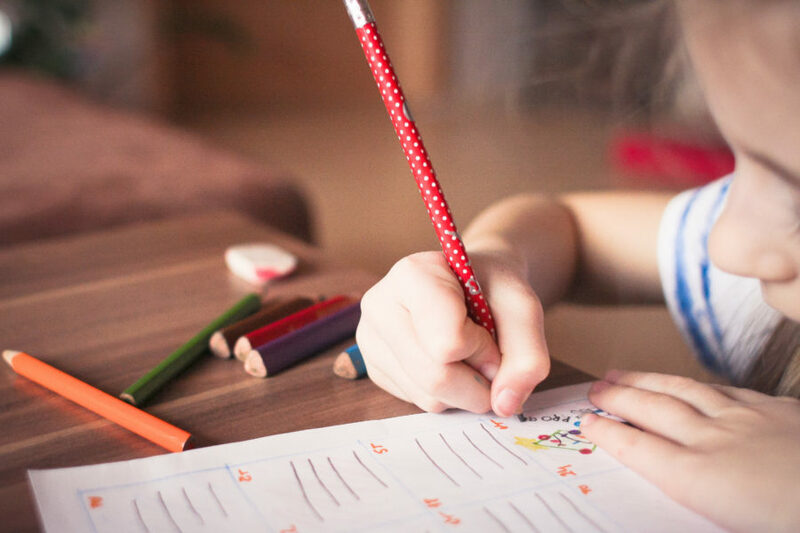 Whilst it’s an incredible moment to see your children hit the milestone of entering education, it can also be a very difficult period – for you as much as your little one. 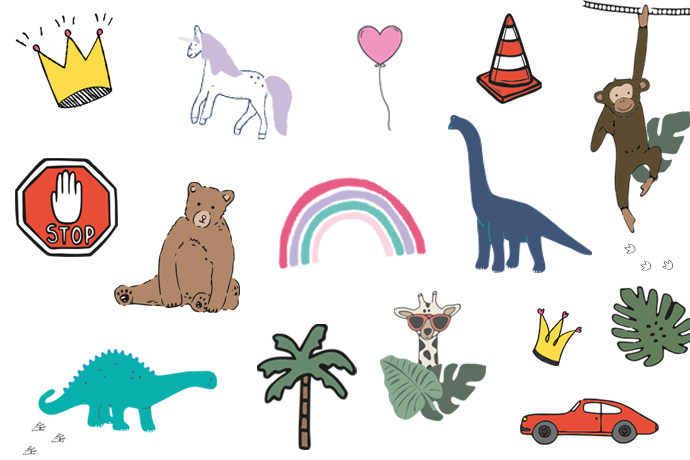 If you’re feeling overwhelmed, a little scared or just generally sad to see your child off, then remember all the changing emotions you’re feeling are completely normal! In fact, research shows that 78% of UK Mums have felt the back to school blues at some point, so you’re definitely not alone. Though it’s never an easy time, our biggest and most important tip when dealing with these emotions is to turn to a network of supportive parents. Fancy being a bake-off champion? Harbouring a secret love for the arts and crafts? With the kids away there’s no better time to play! And by that, we mean finally start all those activities you’ve had on your bucket list for so long. In their early years little ones are generally with their parents 24/7, so when children start school parents can struggle with how to fill in the new free time without their little ones. Whilst it can be strange, try to see it as an opportunity, leaving open a chance for you to invest in a little bit of TLC. 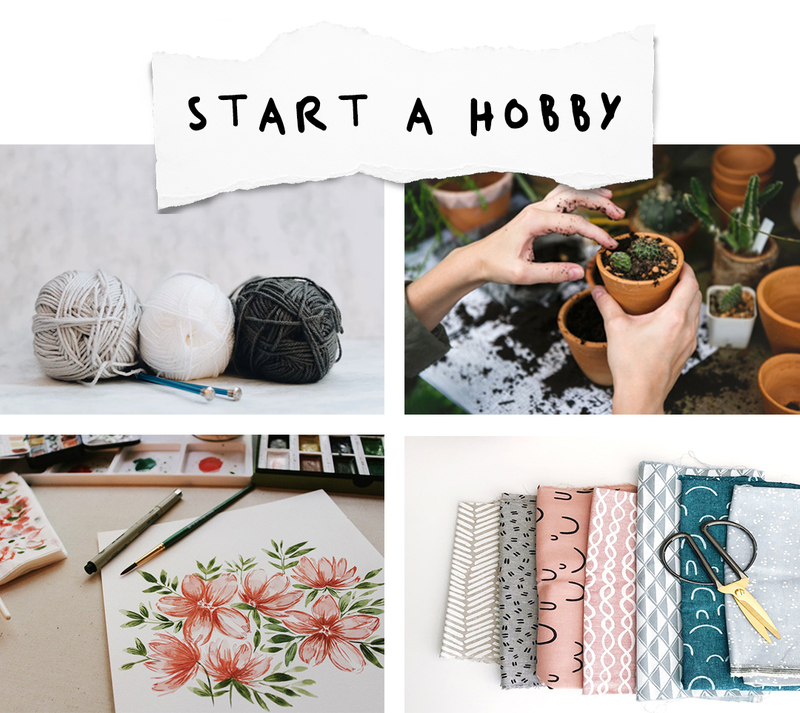 Spending time on yourself and starting a new hobby will not only give you something to focus on besides your anxieties but it also provides an opportunity to learn new skills and make new friends. Everything seems overwhelming when you feel unprepared. That’s why getting your little one all geared up for their first day of school can be hugely helpful in calming your back to school nerves. From backpacks to pencil cases, getting the basics of their school kit sorted will make you feel more in control and excited for the big day. 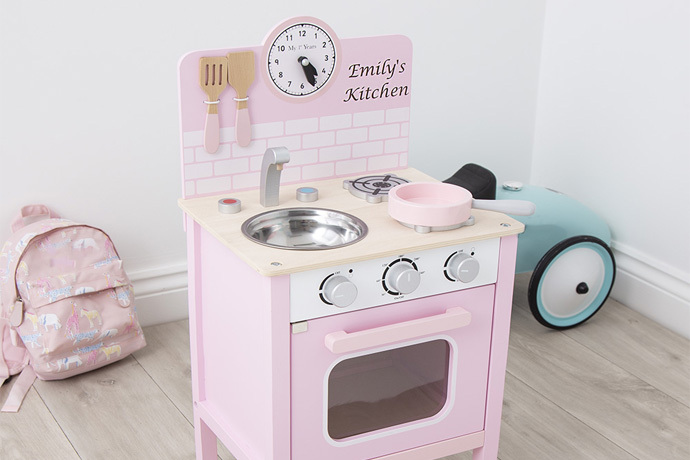 Even better, get your little one involved in the shopping process and have them pick and pack their new bits with you. 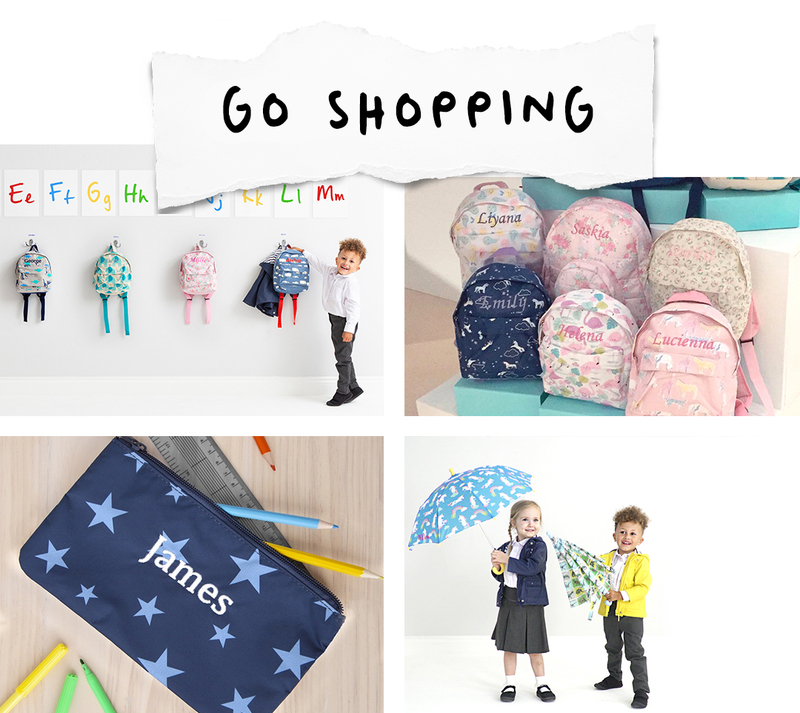 All our back to school pieces can be personalised for free, making them extra special! Seeing your child all geared up for their first day of school is definitely one of the best sights of parenthood and in that special moment, you’re unlikely to remember what you worried about in the first place. One of the biggest challenges that come with your little one starting school is the overhaul of both your daily routines. 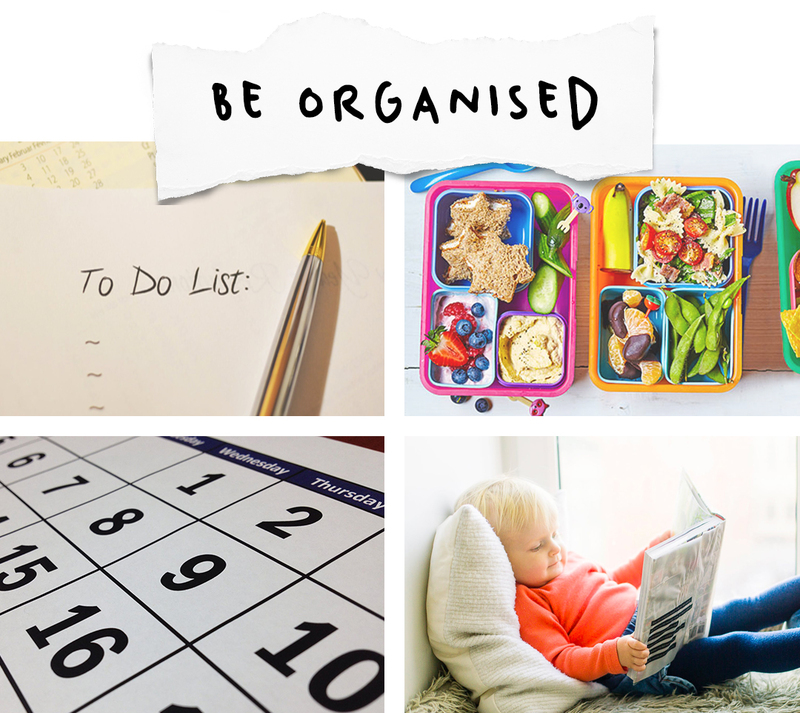 Whilst they often seem unimportant, routines are critical to providing days with structure and without them, it can be easy to start feeling overwhelmed very quickly. Then, the earlier you can develop a school routine for you and your little one the better. This doesn’t have to be an hour by hour timetable of your day but try and roughly note what the key moments of your morning, afternoon and evening will look like. If you can do this before your little one starts school, try and practice a few run-throughs of their day before it’s official. For example, start waking them up and getting them to bed a bit earlier. 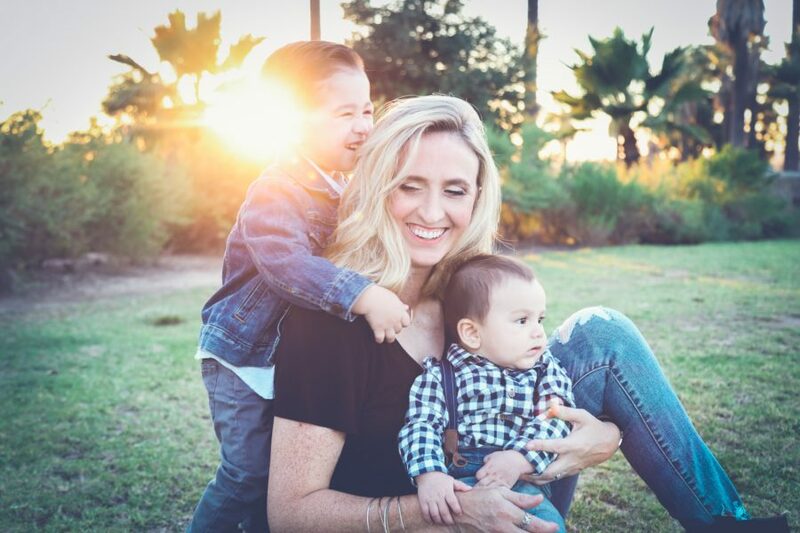 Of course, life with little ones is always unpredictable so don’t worry if you can’t stick to your routine all the time – just having a rough idea of what your days will look like is sure to make you feel more at ease.